Today’s world is smaller than ever, and as technology continues to advance it will only get smaller. Raising students for success means teaching them how to be global citizens, emphasizing cultural literacy and geoliteracy, and exposing them to people whose lives differ from theirs. For this, there’s no better author than Jan Reynolds. Reynolds is a writer, photographer, and adventurer who has written over fourteen nonfiction books for children about her travels. Her work has appeared in numerous publications including National Geographic, The New York Times, and Outside Magazine. 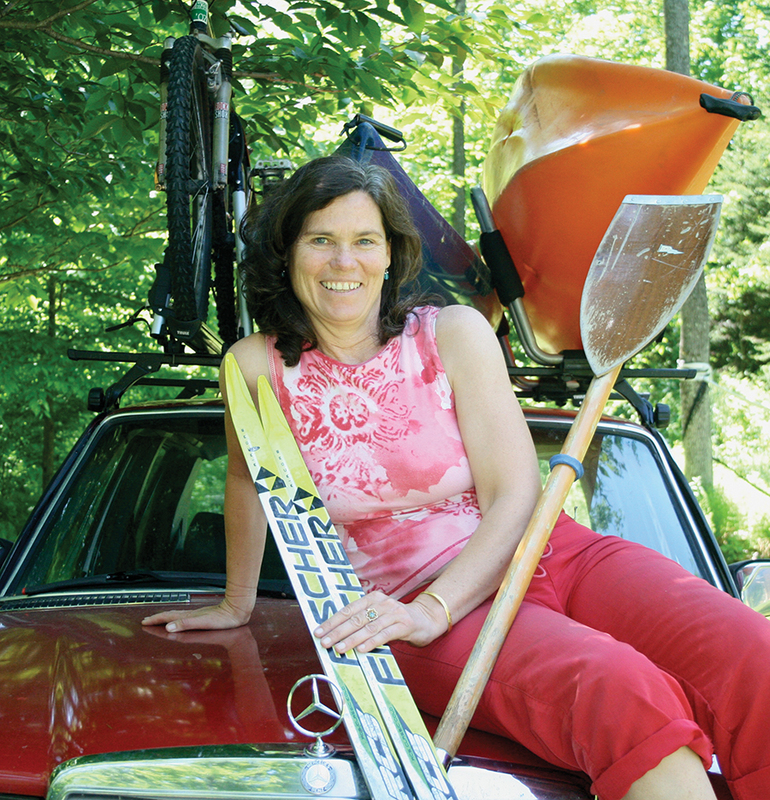 Reynolds is an avid skier, mountain climber, and adventurer who holds the record for women’s high altitude skiing, was part of the first expedition to circumnavigate Mount Everest, and performed a solo crossing of the Himalayas.